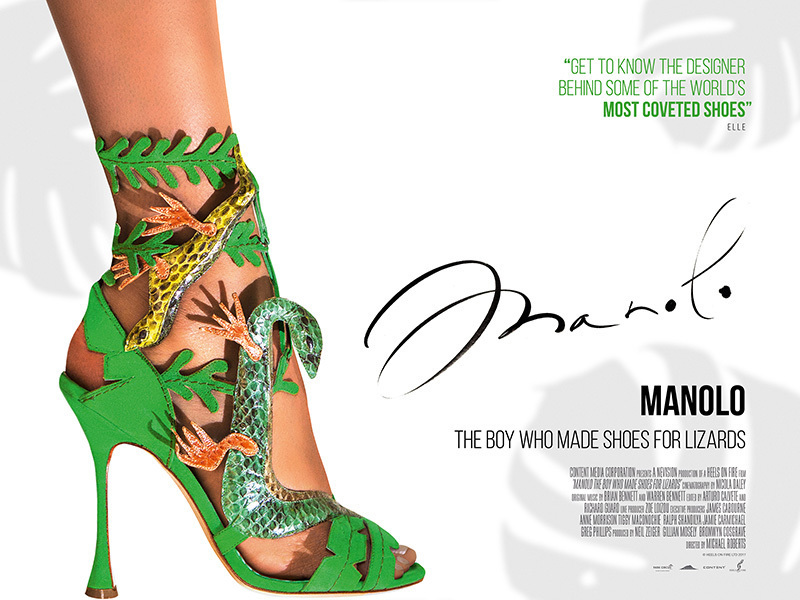 Manolo: The Boy Who Made Shoes For Lizards, an in-depth portrait of the extraordinary shoe designer Manolo Blahnik, is set for release in select UK cinemas from 29 September. 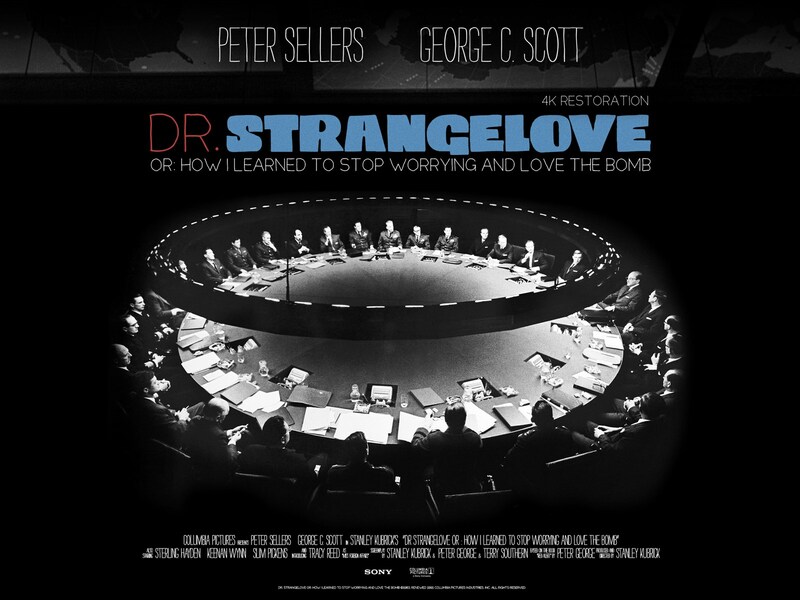 The film is also available for festivals and bookings in select international territories. Regarded as a genius by some of the most revered figures in fashion, Manolo: The Boy Who Made Shoes For Lizards presents a behind-the-scenes look at the designer's world. It features a ‘who's who' of the fashion and entertainment worlds including Anna Wintour, Rihanna, Paloma Picasso, Iman, Naomi Campbell, Rupert Everett, Karlie Kloss, Isaac Mizrahi, and André Leon Talley. The film charts the designer's early life, his passion for drawing and fashion as a schoolboy and the interest in nature and plants that would influence his later work. 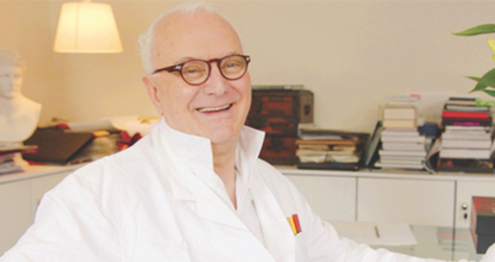 Manolo Blahnik left the Canary Islands for Paris and eventually moved to London in 1971, where he fell in love with Chelsea's bohemian art scene, befriended Bianca Jagger, opened his first shoe shop and decided that shoes were his destiny. Manolo: The Boy Who Made Shoes For Lizards is the directorial debut of British fashion journalist Michael Roberts who has held positions at The Sunday Times (Fashion Editor), Tatler (Style and Art Director), British Vogue (Design Director), The New Yorker (Fashion Director) and Vanity Fair (Fashion and Style Editor). The film is produced by UK independent producer Nevision. Producers are Neil Zeiger, Gillian Mosely and Bronwyn Cosgrave. Line Producer is Zoe Loizou and the Executive Producers are James Cabourne, Tiggy Maconochie, Ralph Shandilya and Anne Morrison. 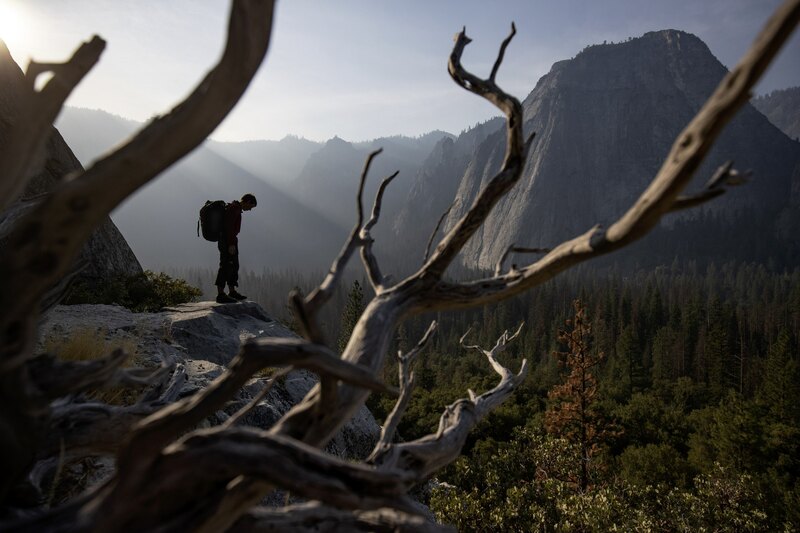 Park Circus acquired the film for the UK from Content Media Corporation.